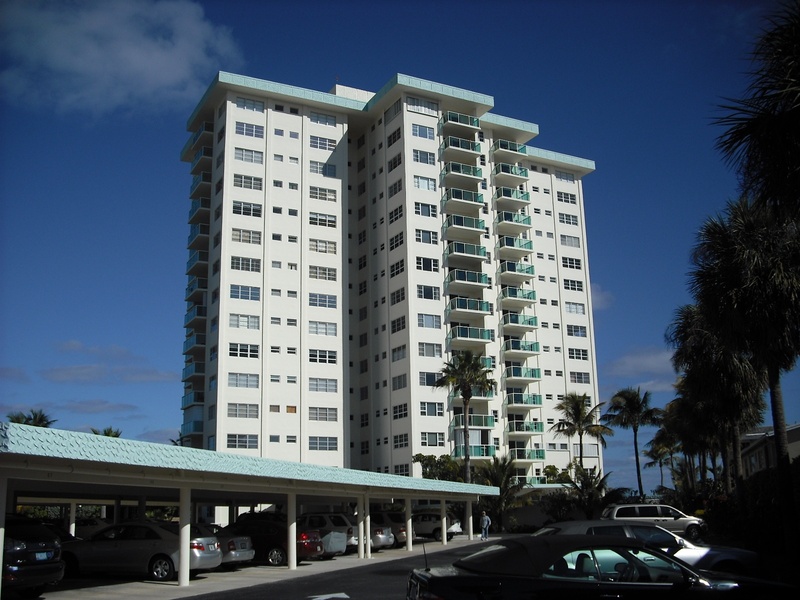 Starlight Tower Condominium is located right on the beach in the city of Lauderdale by the sea. Lauderdale by the sea is located just north of Fort Lauderdale beach district as well as the famous Galt Ocean Mile. Starlight Tower is well sought after building with gorgeous ocean and intracoastal views as well as eastern views of the skyline of Fort Lauderdale. Condo owners enjoy some great amentities at Starlight Tower including direct beach access, beautiful heated pool and barbeque area with clubhouse room for entertaining. Starlight Tower has a great association and keeps the building updated. Some of the upgrades to the building include new elevators, new roof and new balconies for each condo including hurricane impact sliding glass doors. If your looking for a well run building in a beautiful area of Fort Lauderdale, Startlight Tower is a must see in your search for Fort Lauderdale Real Estate. Eric Miller and Asociates, are always available to help you buy or sell real estate in the Ft Lauderdale area and will be happy to show you Starlight Tower Condominium You can Contact us directly at (954) 383-8170.